Texas Hunter Education covers the skills, regulations and responsibilities of hunting, wildlife conservation, and the outdoors. Every year, over 30,000 youth and adults in Texas become certified in hunter education – a certification that lasts a lifetime and is recognized by all states and provinces requiring hunters education. Join the ranks of today’s hunter education graduates who are ensuring the future of our hunting heritage! 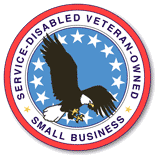 This One-Day Field Course includes a skills trail, live fire exercise, ethics presentation, review and final exam. 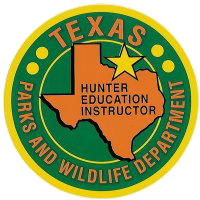 Students must complete the TPWD Online Hunter Education Course and bring their printed quiz results to this class. No personal firearms or bows. Minors must be accompanied by a Parent/Guardian (no charge). No cancellations for Hunter Education courses. Click here to learn more about the TPWD Hunter Education Program.